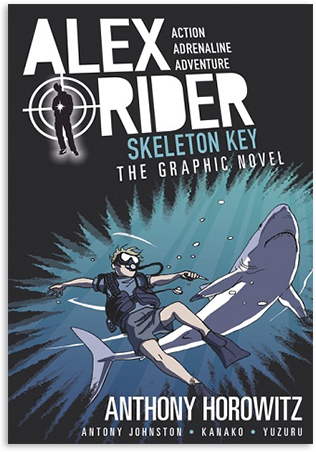 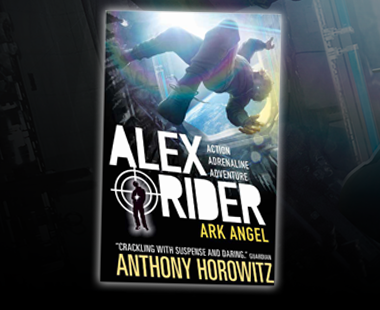 The graphic novel of Alex’s third mission. 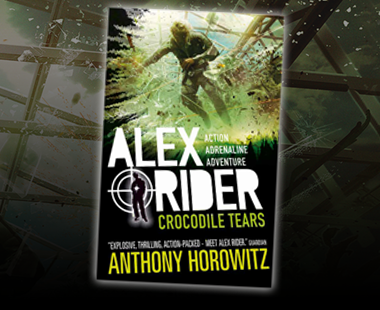 On a private island near Cuba, Alex Rider faces his most dangerous challenge yet. 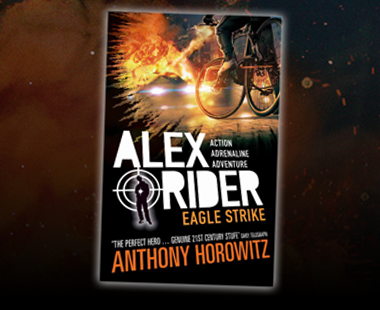 The Russian General Sarov is hatching explosive plans to rewrite history – and only Alex can stop him.